Because we live, work and play in the White Mountains of New Hampshire we strive to maintain and support a healthy ecosystem. We find that reusing what our environment gives us, such as offering reclaimed wood mantels is helping support our environment. It is a primary focus of Home Grown Lumber’s forest management efforts. Healthy forests provide habitat for fish and wildlife as well as timber for our mills. 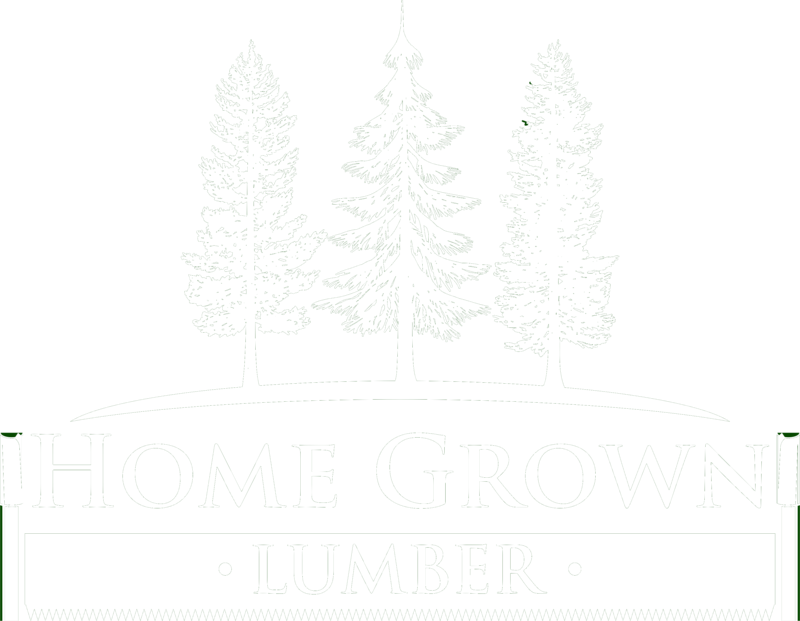 Home Grown Lumber’s commitment to sustainable practices is an everyday effort. At Home Grown Lumber we have a multi-step process which produces a premium flooring product. Our flooring is sawn to 1 3/16 thick, then kiln dried to between 6% and 8% moisture. Pre-planned to 7/8″ thickness, straight line ripped to the appropriate width and then run through our four-sided molder to ensure uniform thickness, of 3/4″ width, and straightness. We custom manufacture one flooring order at a time. We custom mill each of our floors in one run to give you the tightest fit possible. Our tongue and groove flooring joint also has a special nailing groove milled in for blind nailing. 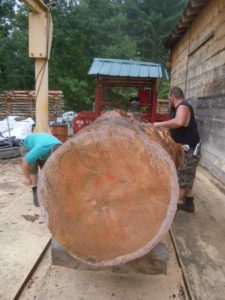 We purchase quality logs from professional timber harvesters and foresters. Our logs come from a 20-mile radius giving us a very small carbon footprint. 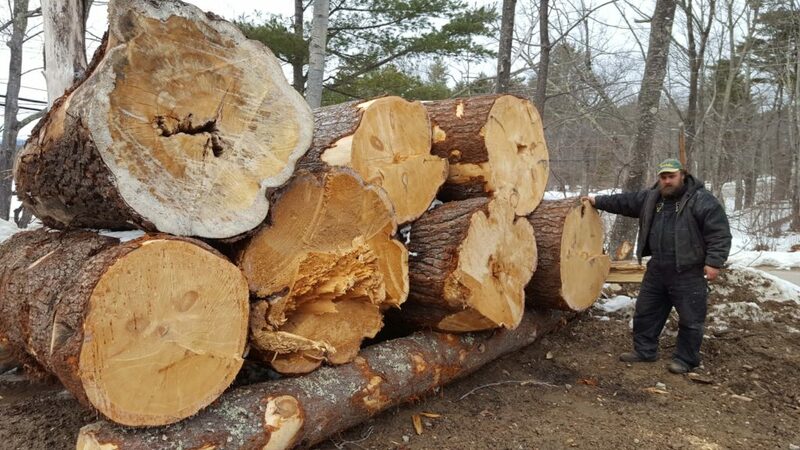 All of our white pine slabs have been kiln dried to between 8 % and 10 %. We have lengths up to 16 feet long, varying in widths. 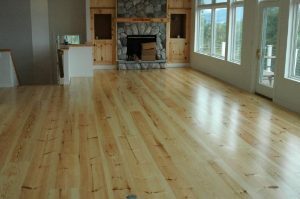 Whether you are remodeling, building or custom designing for someone else, contact our sales staff in Center Conway, NH (603-447-3800) to discuss using our wood for your environmentally responsible flooring/ home project. No project is too large or too small. Our hours of operation are Monday thru Friday 8 am to 5 pm, Saturday 8 am to 1 pm, and closed Sundays.